How will I know when it's time for assisted living? Are you experiencing any health-related problems that limit your ability to take care of your every day needs, such as cooking, cleaning, personal hygiene, and shopping? Do you feel socially isolated, bored, or lonely? Would you like to live in a beautiful environment, full of amenities and activities that make you feel comfortable and pampered? Assisted living provides basic assistance with daily living. Services may include meals, 24-hour staff, housekeeping and laundry services, transportation, planned activities, and more. 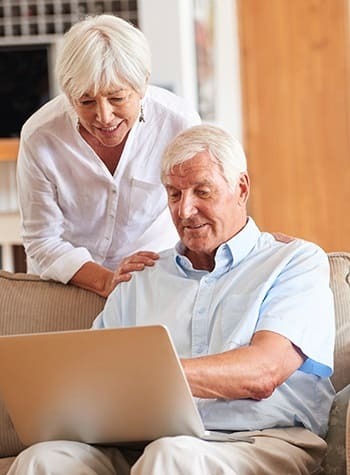 If "Yes" is the answer to any or all of these questions, then it may be time for you to consider an assisted living lifestyle option. No. 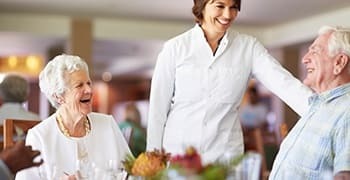 Assisted living communities differ in services, lifestyles, amenities, levels of care, apartment features, apartment layouts, recreational programs, and food programs. Prepare yourself prior to touring a facility by writing a list of questions that pertain to services offered. What can I bring from home to add to my apartment? Bring any furniture, artwork, and decorations that will make your apartment special and reflect your individual style. If you choose not to bring in furniture, furnished apartments may be available. Pets are welcome, with documentation of immunizations and a one-time, minor fee. If you like animals, but don’t have one of your own, animals from various organizations visit every so often during activity programs.